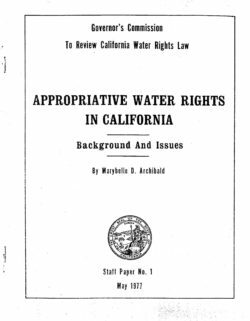 In California, members of the public have rights to access and use navigable waters for many beneficial uses, including, but not limited to navigation, fishing, and recreation. 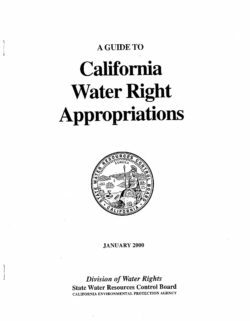 These public rights are expressed in federal law, California’s Act of Admission, the California Constitution, court opinions, and state statutes. 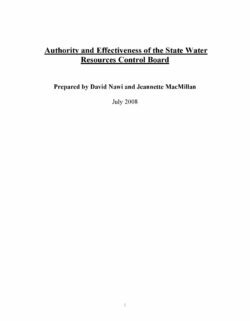 However, the public’s rights to access and use the state’s navigable waters are sometimes misunderstood. 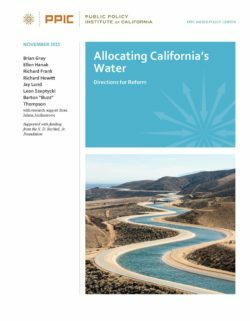 California public officials are periodically called on to address disputes about the public’s rights to access and use the state’s navigable waters. 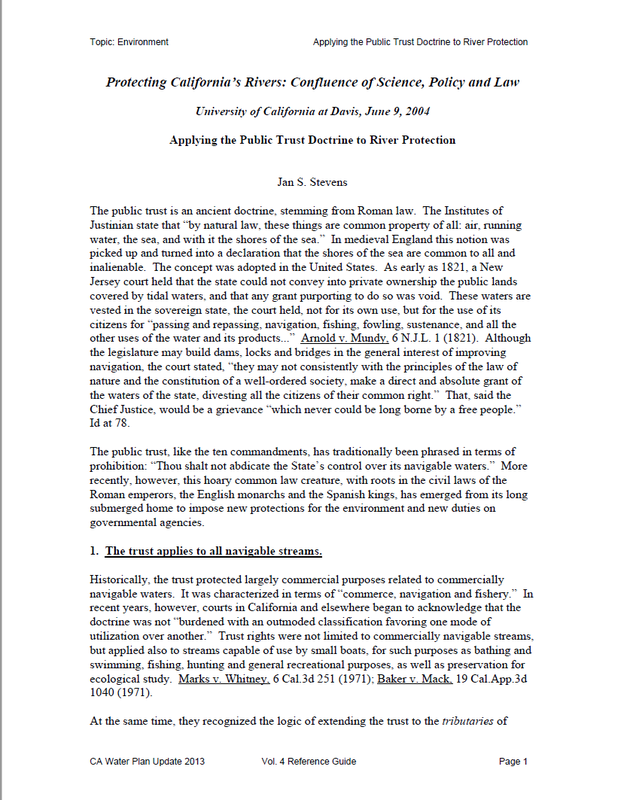 These disputes may arise between recreational water users, such as boaters, fishermen, hunters, shoreline and beach users, and adjacent private property owners. 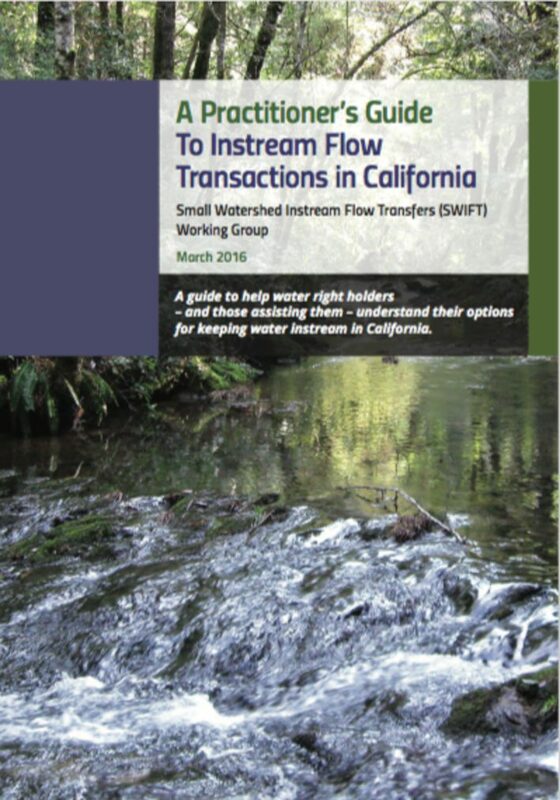 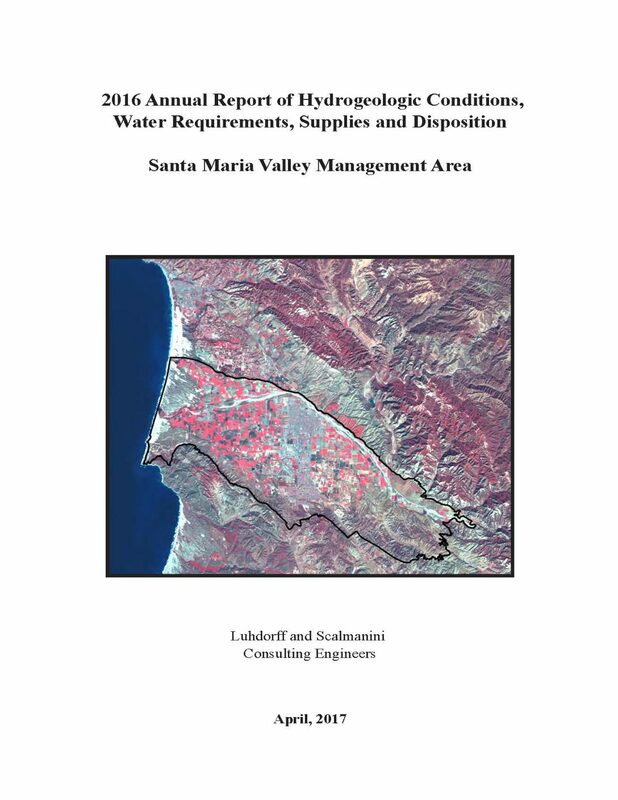 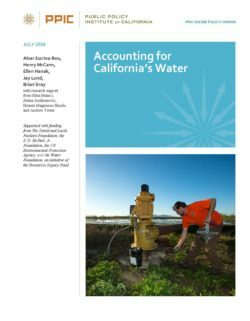 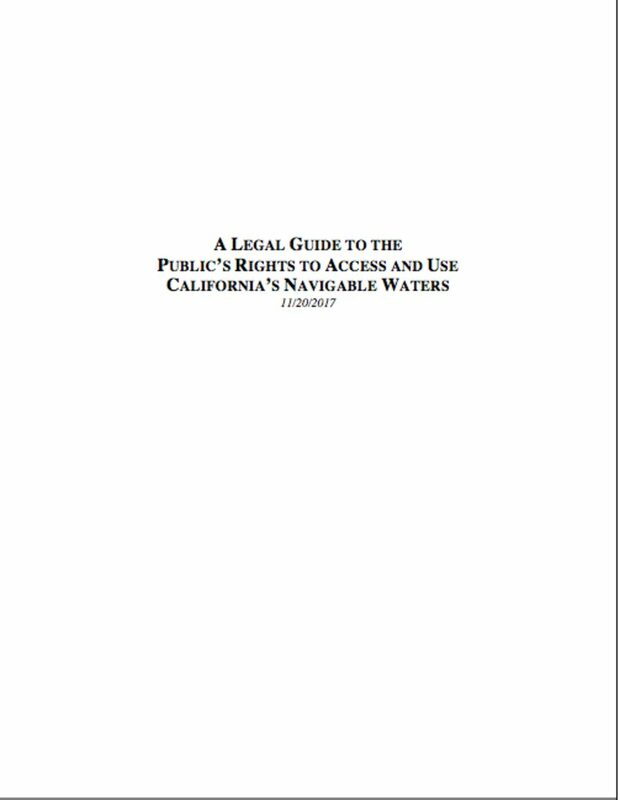 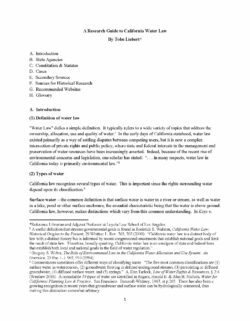 In this guide, the California State Lands Commission seeks to inform and clarify, for the public, government officials, and private property owners, the public’s rights to access and use the state’s navigable waters by summarizing the relevant legal principles.